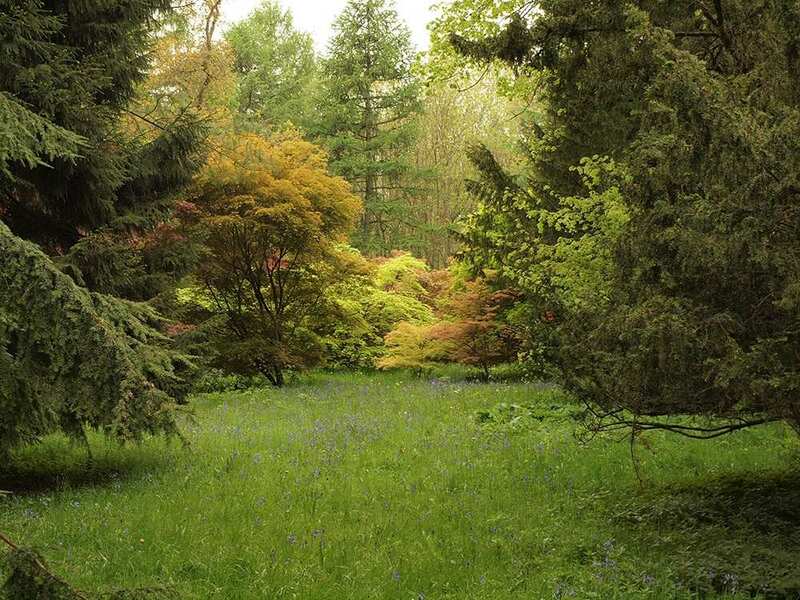 Explore the Cross-Cotswold Path at your own pace on a full-length self-guided walking holiday. Accommodation, luggage transfer and custom holiday pack included. 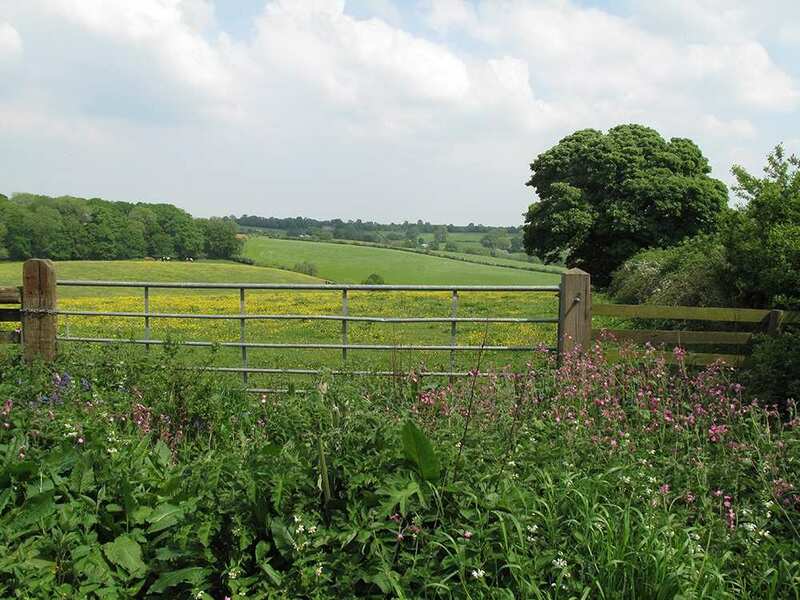 A walk through the peaceful Cotswold countryside from the market town of Banbury to the city of Bath. The Cross-Cotswold Path runs through the heart of the Cotswolds from the historic market town of Banbury to the World Heritage City of Bath. 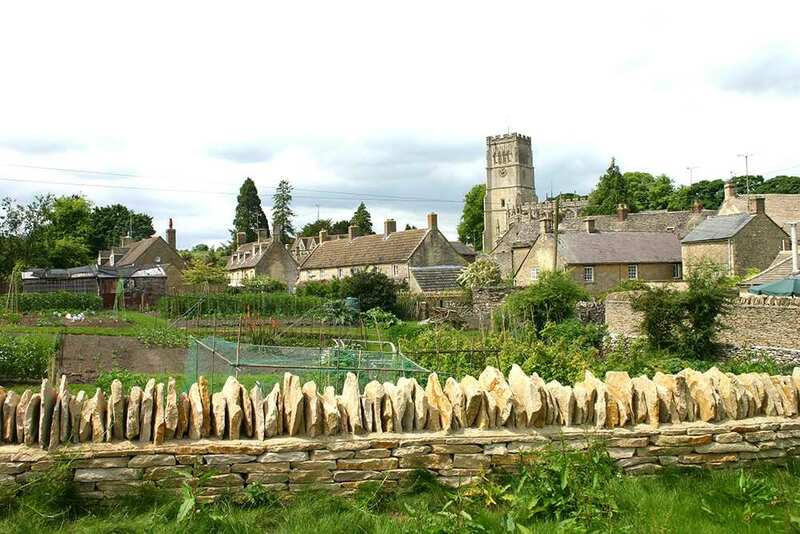 Boasting less demanding terrain than the Cotswold Way, this trail meanders through a landscape of gentle hills, broad-leaved woodland, crystal-clear streams and many unspoilt villages and towns. There is also a range of historical landmarks to discover along the walk, including Bronze Age stone circles, Iron Age earthworks, an Elizabethan castle and the source of the famous River Thames, among many others. 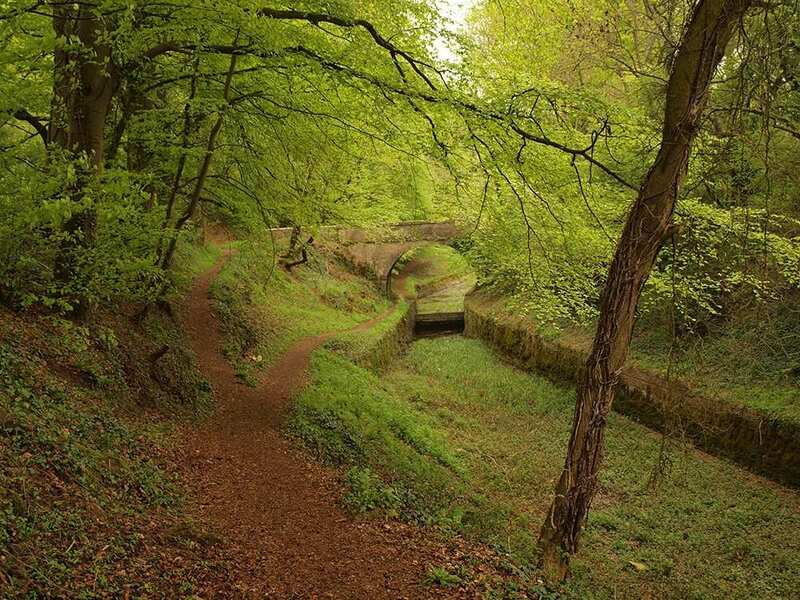 As well as this, the scenery encountered on the Cross-Cotswold Path is truly beautiful, making this an excellent choice for a walking holiday. 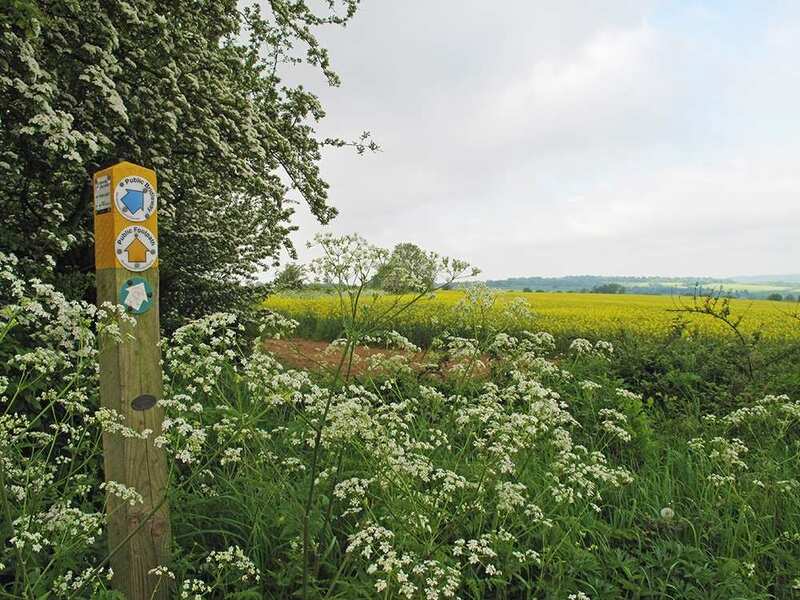 The Cross-Cotswold Path was developed to raise awareness of Macmillan Cancer Support and to assist in raising funds for this important charity. For every person booking this trail, Contours Walking Holidays will make a £5 donation to Macmillan Cancer Support. 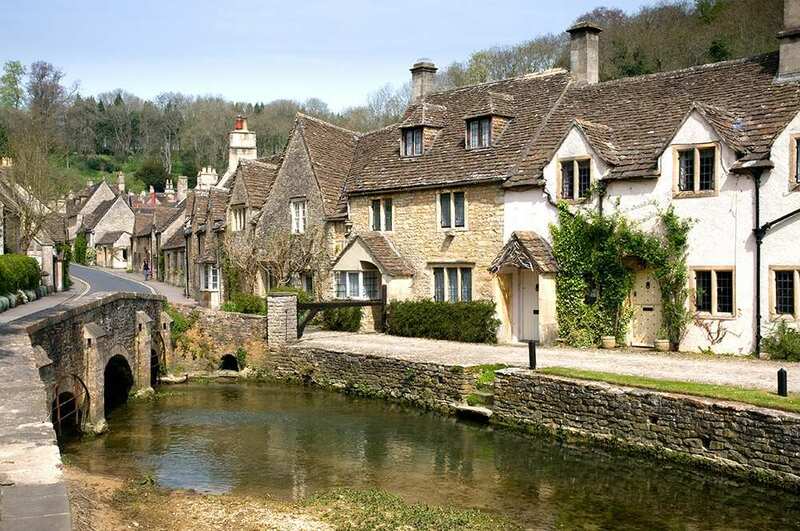 Visiting the range of delightful market towns, villages and hamlets along the way, including Stow-on-the-Wold, Bourton-on-the-Water and Castle Combe. Exploring the wealth of history on the trail, from the Roman Amphitheatre at Cirencester to the World Heritage City of Bath. 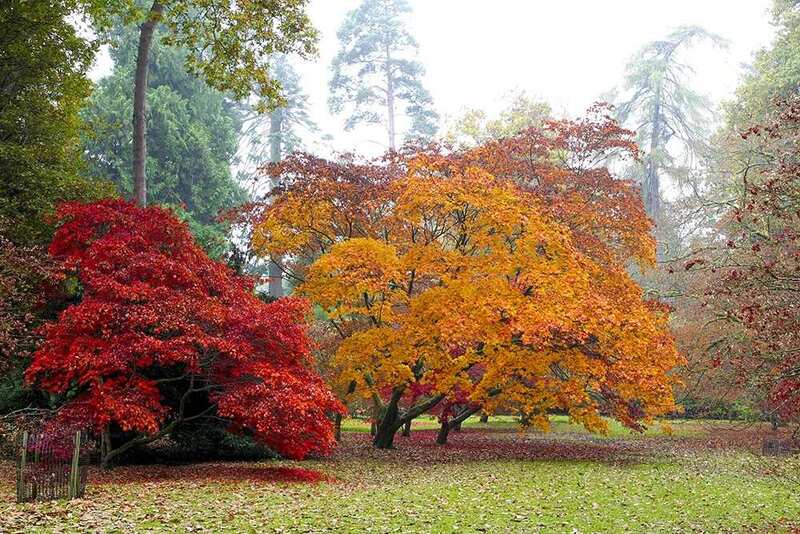 Enjoying the picturesque landscapes and beautiful scenery that the Cotswolds is famous for. An extra night is the perfect way to ensure that you experience all of the sights and sounds of the Cross-Cotswold Path. Whether you decide to spend your day exploring charming villages, or simply enjoying the tranquility of the countryside, an extra night is a wonderful addition to your holiday. The lively village of Bourton-on-the-Water with its many shops and attractions is a good choice for a rest day while there is plenty to see and do in the old market town of Northleach. It was wool that made Northleach famous and its wealthy merchants built grand 'wool houses' and the magnificent church of St Peter and St Paul, the 'Cathedral of the Cotswolds'. The church is a fine example of 15th century Cotswold Perpendicular, with some of the best wool merchants' brasses in the country. There is a fascinating museum of rural life in the 'House of Correction', an 18th century country prison. Elsewhere in the town are the Dutton Almshouses ?for women? built in 1616, a workhouse and a museum of self-playing musical instruments. Cirencester, the 'Capital of the Cotswolds, is another good choice for a rest day. It is a charming town with an endearing old-fashioned atmosphere that is dominated by one of the finest perpendicular churches in England. Bath, with its glorious Georgian architecture, is the most popular choice for an extra night or two. Buildings of note include the Roman Baths, the Pump Room, the Assembly Rooms that now house a Museum of Costume, the Abbey, Pulteney Bridge, the Royal Crescent, The Circus, Queen Square and Lansdown Crescent. By Rail - There is a rail station at the start of the trail (Banbury) and also at the end of the trail (Bath). By Bus - Various bus services run to Banbury and from Bath. From London - Trains run from London Marylebone station to Banbury. Return To The Start - The easiest way to return to the start of the trail, is to take the train from Bath to Banbury.